Cannabis, long snuck on to college and university campuses for use in bongs and joints, is now being grown legally at several academic institutions across the country. 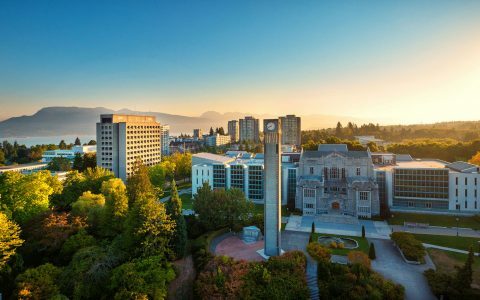 Eight academic institutions have obtained licenses from Health Canada to cultivate cannabis for scientific purposes, allowing them to closely study the drug that was legalized for recreational use in October. Some received special licenses a few months before legalization and will be moving to licenses with fewer restrictions in the future. Jones said he plans to study the plant’s genetics, optimization of growing conditions, and the creation of a gene bank to be used by both researchers and breeders. For that work, Jones has a license that allows the school to study cannabis tissue cultures—he does not yet have a license to grow the plant to maturity and must destroy the plants when his research is complete. The school will eventually move to a different cultivation license that won’t be as restrictive, he said. Obtaining a cannabis cultivation license is part of the university’s shift into marijuana research, an extension of the school’s long history in horticultural science. It plans to begin construction in 2019 on the Guelph Centre for Cannabis Research, where it hopes to grow pot plants to maturity for further study. 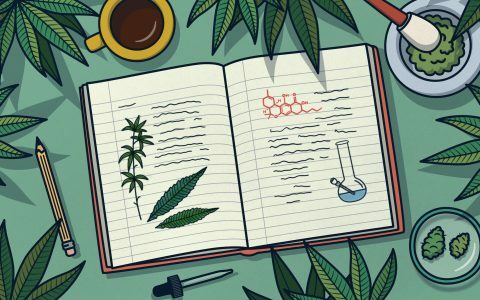 “It’s an exciting time to be in the plant sciences because the cannabis industry’s funding a lot of research that most industries wouldn’t fund,” Jones said. 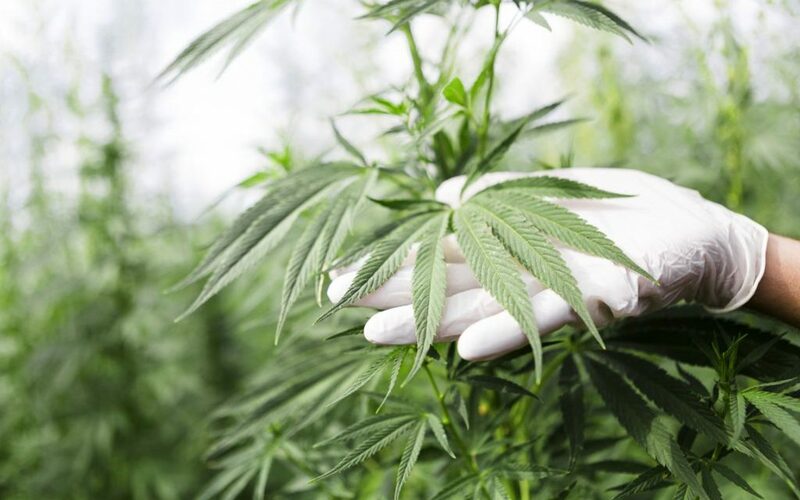 “We are growing pieces of plants or whole plants in vitro and mass producing them that way,” he said, noting that two cannabis companies, Canopy and Up Cannabis, are providing the plants and some funding for research. “All the potatoes are started in tissue culture, planted out, bulked up and you end up with potatoes,” he said, which helps eradicate disease and pests. 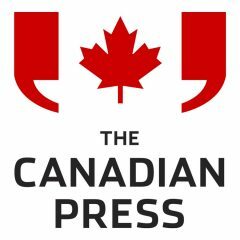 “To support this research and development, Health Canada has improved the way that research on cannabis is authorized in Canada,” Tammy Jarbeau said. The two-semester program focuses on three areas, Unwin said: understanding plant science and how to grow and harvest cannabis, the related regulatory requirements and the business side of the industry.